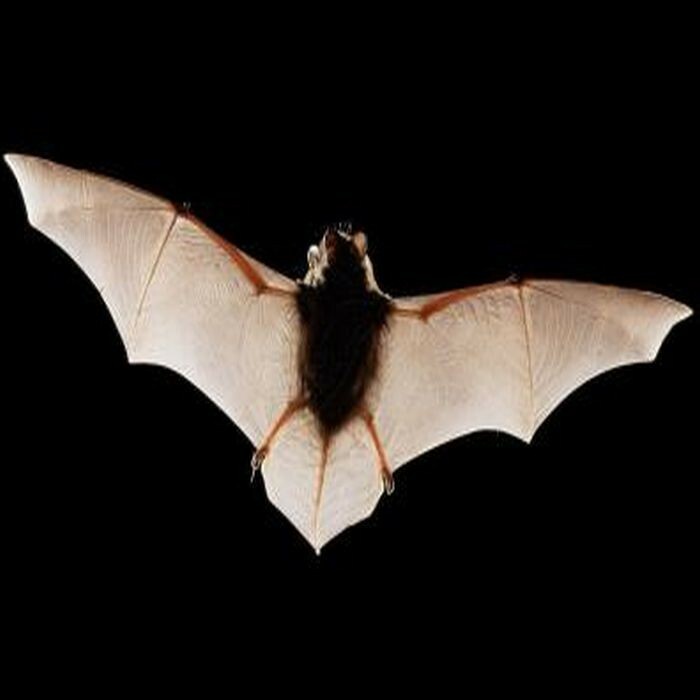 On Wednesday 13 September 2017 Meet Batman and Robin at the Meerside cafe/meeting room at 7.30pm for a talk followed by a walk around Shibden Park looking for bats and other creatures of the night. Parking available in Shibden Park car park. Bring a torch and warm clothes. Contact Robin Dalton on 07712 867619 for further details.